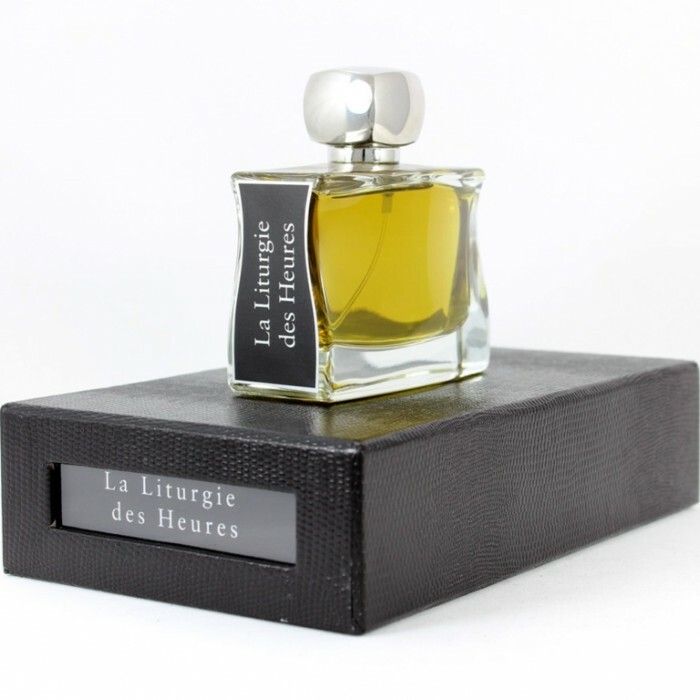 This entry was posted in Jovoy Paris, Perfume Review, Woody Fragrances and tagged Incense fragrances, Jovoy Liturgie perfume, Jovoy Paris, La Liturgie des Heures, perfume review by Kafkaesque. Bookmark the permalink. I´m all about churchy fragrances and I like white musk so this could definitely be a lovely fragrance for me. I love most of the notes of this perfume particularly the incense, labdanum and I love musk in general. However the lack of some kind of flower could mean that this could smell masculine, and I wouldn´t like that. Also is soapiness a new trend? I hope it isn´t because it is God awful, and that could be a deal breaker for me. Soapiness and the obsession with “clean, fresh” scents is, alas, something that began 10-15 years and which I blame fully on that blasted Acqua di Gio. It really is the biggest thing in mainstream perfumery, followed by fruity-florals with purple patchouli, then gourmands. It’s one reason why so many perfume addicts have escaped into the niche field instead. I actually really like the Jovoy line, particularly Liturgie. Growing up Asian, church-y incense scents like this, CDG Avignon, and Heeley’s Cardinal are every exotic smells to me so I really like them. They are so different from the kinds of incense that I grew up with. The piney-ness didn’t really bother me. My favorite from the CDG incense line is Kyoto, which unfortunately has not so great sticking power on my skin. This lasted longer which might explain why I liked it? You know I think I might rather like this perfume. Sounds like winter in the Urals. May be something for wearing in December. Lovely review and I really enjoyed it. Hmmm, the notes sound good to me…and I am one who doesn’t mind soapy. Now incense could be iffy for me…sometimes I like it (CDG Kyoto) and sometimes I don’t (Le Labo Oud 27). Despite growing up having gone to Catholic School (and I am not Catholic), I never experienced that high church incense overload so I have no negative scent memory at all. And what did you see while thinking about me when you were writing about myrrh? A wrench of a person? 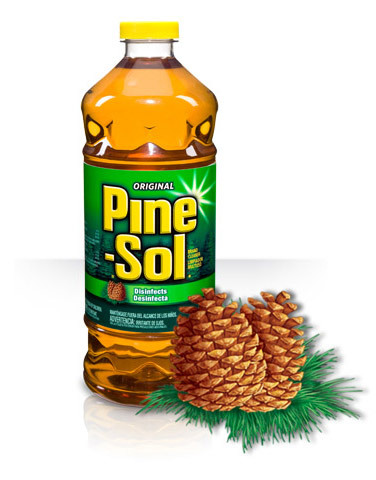 I kind of like the smell of Pine Sol, but I would never pay any amount to smell like it. Plus, the more you described it the more skeptical I felt about the perfume as a whole. It just sounds like sort of a lot going on, but not particularly harmoniously. Thanks, but no thanks! Heh, I don’t think it would be to your style, my dear. Not at all. I like churchy so this might be one I’d like. 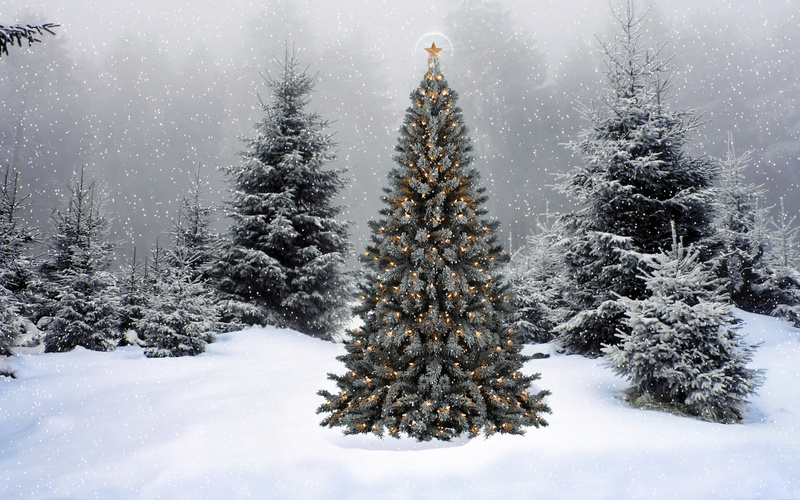 It might be a bit heavy on the pine for me but sometimes I like that. I think you’d like this one, Poodle. It very much fits your style and some of the other perfumes that you adore! While in Jovoy I smelled some of their own perfumes but from the different line. I didn’t like the bottles forthis one so I decided not to try them (I was already in the overload mode from everything else I tried). I like pine smell in perfumes but I think I have enough of that note in perfumes I already own so I’ll pass on this one.